WGBH is an established public television and public radio broadcast service located in Boston, Massachusetts. 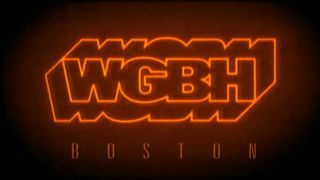 It operates over ten broadcasts: primarily WGBH 2 and WGBX 44 (television) and WGBH 89.7 FM (radio). WGBH is a member of PBS in regard to its television broadcasts, and both a member of NPR and an affiliate of PRI for its radio broadcasts. The license-holder is the WGBH Educational Foundation. WGBH produces many shows for the above organizations, including nearly a third of PBS's national prime-time TV. 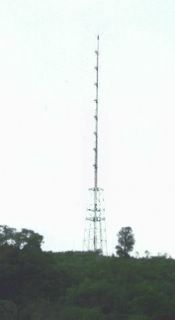 "GBH" stands for Great Blue Hill, the location of WGBH's FM transmitter, as well as the original location of WGBH-TV's transmitter. Great Blue Hill in Milton, Massachusetts, has an elevation of 635 feet (193 m) and is the highest point in the Boston area.